“We don’t have the budget” strikes fear into the hearts of all sales people. 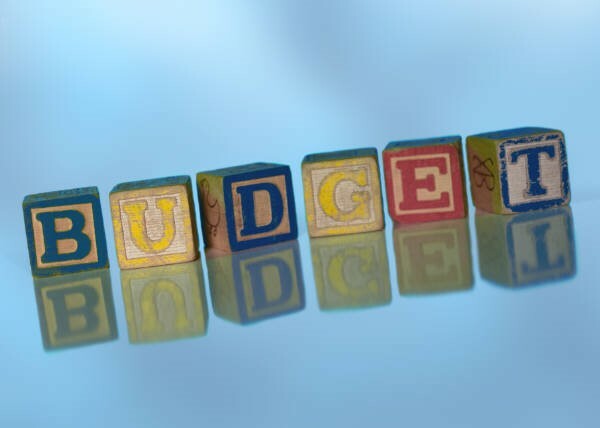 Asking for budget is one of the standard BANT qualifying questions. No budget, we disqualify and move on. But in doing this, we walk away from huge opportunities. In fact, a huge number of sales result in situations where there has been no budget. If we are embracing the Insight Selling, many times we are making the customer aware of opportunities to grow, opportunities they may be missing, ways to improve their business they may have never thought of. The very issue that they have never thought of these things before means they’ve not budgeted for them. So we get the customer all hot and lathered, but with no money to spend? What are we to do? Even if we engage the customer later, they may be interested, they may want to change, but they may not have budget. They may have tried to get budget and been turned down, they may not have anticipated the need, or they may be facing new problems they didn’t budget for. Whatever the reason, the absence of a budget to change comes up far more frequently than we’d like. I even tend to think the notion of “Do you have a budget for this,” tends to be an outmoded question. As sales professionals, our job is to develop business justified solutions for our customers. Everything we sell has to produce value for the customer–measured in hard business terms—ROI, Payback of whatever. Without a business justification that meets the customer financial and strategic hurdles, a deal just won’t get done. Even if they do have budget, if we don’t produce a business justified proposal, the deal shouldn’t get done—it’s a bad solution for the customer. It’s this business justification that helps us and the customer deal with the, “We don’t have a budget,” issue. What types of projects is the company investing in? If our project isn’t aligned with the company strategic investment objectives, then our customer is not likely to get funding, regardless of the power of the business case. What’s our customer’s track record of fighting for and getting funding? Do they know how to sell internally? Do they know how to align support within the organization? What are the financial and strategic hurdles we have to meet to produce a powerful business case? These are critical to determine in qualifying. We have to know the target, we have to feel confident that we can meet the target. If our solutions typically produce a 15% ROI, and their hurdles are 20%, we might be facing a very difficult sale? What similar projects have gotten funded in the past 12-18 months? We want to verify that customer and the company does put their money where their mouths are. Absence of a budget should not stop you. The willingness and ability for the customer to fight for funding is what’s critical. 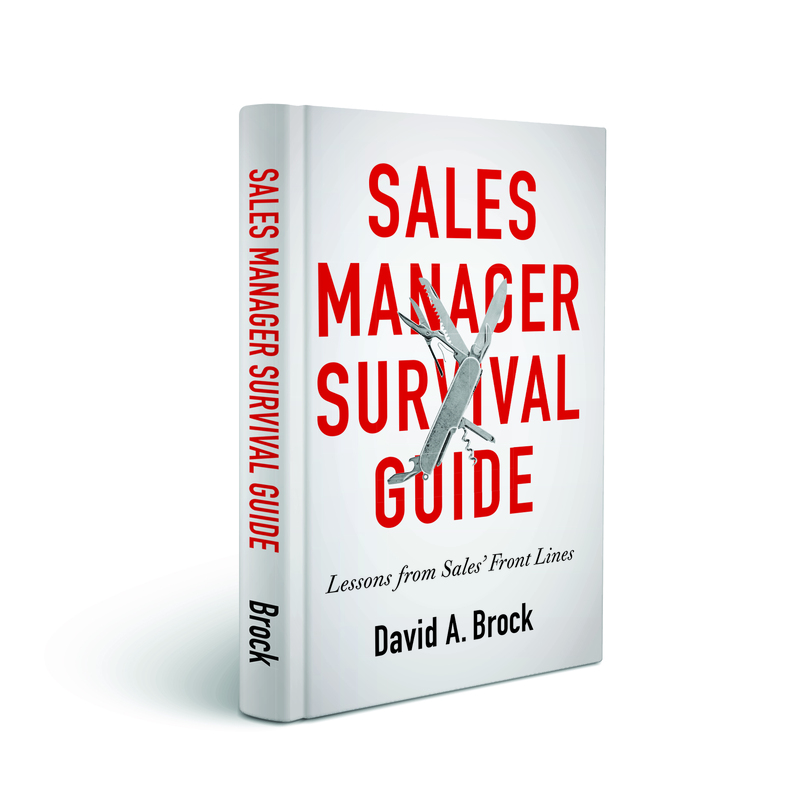 This issue also is very critical to our selling process and the customer buying process. What activities does the customer have to undertake to have funding available when they make a decision? Are they reviewing the issue with management? Are they lining up support–even before the business case has been completed? Are they taking the actions they need to get funding allocated? They may not know they should be doing this–they may be waiting until the business case is completed. This is where sales professionals create great value, as well as assuring that funding will be available when needed. As a parting thought–perhaps a customer having a budget might be a red flag or a warning sign. It means they’ve been thinking of the issue for some time, long enough to reserve money to invest. It may mean they’ve been researching alternative solutions, it may mean they have some favorites. It may mean you are late to the party and disadvantaged. You have to assess this, but maybe having a budget might be a disqualifier. They may be so far along in their decision making process, you don’t have a chance. Stop letting lack of budgets stop your sales efforts. Focus on the customer’s willingness and ability to get funding to make a change! If the ‘why’ of the purchase is compelling enough, then budget can probably be found if not this financial year, then the next. On the other hand if the ‘why’ of the purchase is not sufficiently compelling, the budget that has been allocated could be stolen by a more deserving project or purchase. Either way building a compelling justification is key. Always great to see your comments Ray. Compelling business value trumps everything! I would extend that, however, it has to be aligned with the top 2-3 corporate initiatives. We have seen a lot of very good business cases go unfunded, because executive management is focusing on a few key areas. If the great business case doesn’t fall in that area, it won’t get funded. I absolutely agree! Especially when you’re selling leading edge technology solutions (which often means no specific budgetary funding is available), the key is to show business value that’s meaningful and strategic to the client, with a compelling ROI to back that up…In many cases, if the business validation is sufficiently compelling, funding from other projects has been reallocated. Peggy, thanks for the comment. Clearly compelling business value, ROI are critical. Too many walk away from deals because they won’t do the work and customers don’t have the budget. Great insights (as always!). I’m always wary of anything like BANT that fits every selling organization and every product suite. Even in my industry (online media), there are two very different paths. Selling to an agency requires a particular type of process and set of information. Selling to a business owner (as my company does) requires a completely different skill set. But even further, I think the question of WHO is the target necessitates a different selling strategy depending on the response when budget is involved. When selling to a multi-million dollar corporation, we deal with a designated buying person or department, who are answering for a highly scrutinized budget. When selling to a small business, the marketing, buying, management, accounting, product sales and custodial tasks are often performed by one person. In these sole proprietorships, the question of “what’s your budget” will mostly result in a vague or incomplete answer. Small business owners rightfully play their budget card close to the vest. It’s up to us as sellers to find out as much as possible about the business, how it works, and what are the needs of the owner. I can’t tell you how many times an SMB owner will give an answer on budget, only to reveal a much larger budget after we proved our value and relevance. To assume that a giant media agency or the buying department of a huge corporation makes purchasing decisions and reveals information the same way that the sole employee/owner of a burrito shop leaves too much out of the equation to create a cross-industry panacea. Thanks for the comment Denver. I think in any organization, large, small, sole proprietor, if we have a compelling business case that is aligned with their top priorities, they’ll do everything they can to find the funding–whether budgeted or not. In large organizations, where the person is fixated on “budget” and isn’t willing to fight for the funding, we are dealing with the wrong person. The one challenge I’ve run up against with small companies and sole proprietors, sometimes they have the business case, the urgency–they just don’t have the money. If they don’t have the money to spend, that’s a completely different issue. Thanks for taking the time to comment Denver. Spot on, David! I feel part of the problem is that because sales and marketing do not share a common lead definition, they both tend to default to what might appear to be intuitively right, but is generally wrong. As you state, that decision ends up with sales having the dubious honor of becoming column fodder at best (involved in an evaluation someone else has already won) – a total waste of time. I have similar feelings about time frame (as part of BANT). Specifically, I do not believe that companies should be disqualified on the basis of time frame or budget (in more complex sales situations). Thanks! Thanks for the comment Dan, we do miss too many opportunities because we don’t look at the “BANT” issues correctly.